I am seriously kicking myself for not having read this series sooner. 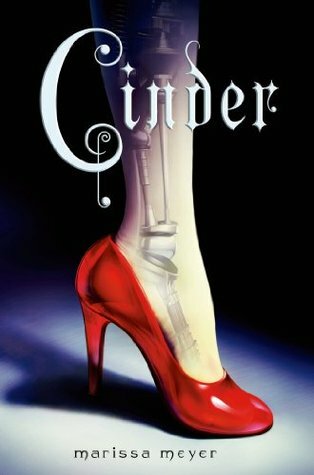 Admittedly, I had a friend borrow my first copy of Cinder around the time that it was released, and I never got it back, so it is likely that I forgot about it until I saw all of the commotion and excitement over the release of the prequel, Fairest. Either way, I bought myself another copy of this book and decided to give it a shot. First thing that attracted me to Meyer’s novel: the reimagining of the fairy tale. I’ve always been fascinated with fairy tales and the different interpretations of them. Ranging from the Disney interpretations, to the Grimm (get it?) originals, to Perrault’s fluffier renditions, it is exceedingly interesting to see how these stories have changed over the years. However, I was a bit disappointed that the only true similarities between the original Cinderella stories and Cinder were scarce. While I was sad about that, I have admit that after getting into the story and experiencing how Meyer developed the world of New Beijing, leutmosis, Luna, and the rest, I wasn’t even focused on that anymore. I really enjoyed how the story starts off the focus really small and surrounding Cinder and her family, but then slowly expands and really continues organically. I love the use of realistic scientific advances (such as cyborgs, andriods, port screens, etc), but I’m still super interested to know how this World War IV happened within this world/timeline and how the countries and continents were changed into what they are within the story (i.e. the American Republic, the Commonwealth), but I don’t expect too much detail as it would just take away from the rest of the story. I am just a super curious reader. Oh, Queen Levana and the Lunars. Meyer did such a great job of making them terrifyingly powerful and tantilizing. 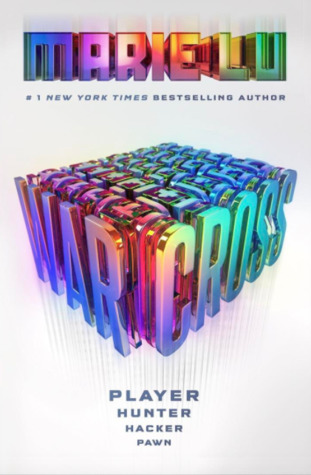 There were a few twists in this novel that I wasn’t expecting, and I really don’t want to include spoilers, regardless of the fact that I’m probably the last person to have read this book. Cinder was ridiculously well written and enjoyable. Kudos to Meyer for creating my new favorite series.